The FIL file extension is associated with the ZENworks Suite. The .fil file contains source for applications. In ZENworks Desktop Management, a file extension denoting an application source file created by the snAppShot utility. During distribution of an application, Novell Application Launcher (NAL) uses the .fil files to install the application files. The ZENworks snAppShot utility makes a package that includes all the changes made to a workstation when you install an application or perform another system reconfiguration. To create this package, the snAppShot utility performs a preinstall discovery process and a postinstall discovery process. The snAppShot utility then compares the two discovery processes. For most applications, the application packages that the snAppShot utility creates are completely hardware independent and are often compatible with all Windows versions. In addition, these application packages are completely customizable on a component-by-component basis. 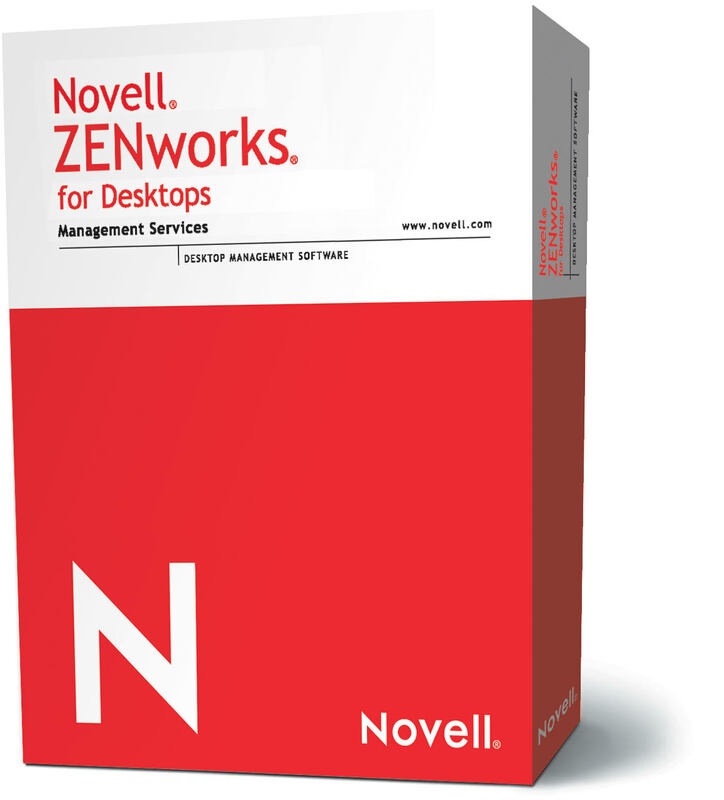 Click on the software link for more information about Novell ZENworks Suite. Novell ZENworks Suite uses fil file type for its internal purposes and/or also by different way than common edit or open file actions (eg. to install/execute/support an application itself, to store application or user data, configure program etc. ).